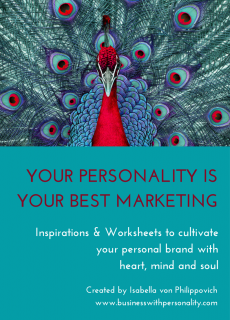 Grab your copy of YOUR PERSONALITY IS YOUR BEST MARKETING including actionable worksheets. It's my gift to you! !